Today I thought to share basics of crafts in my blog. I have already shared knitting cheat sheets and Easy DIY projects for Beginners. 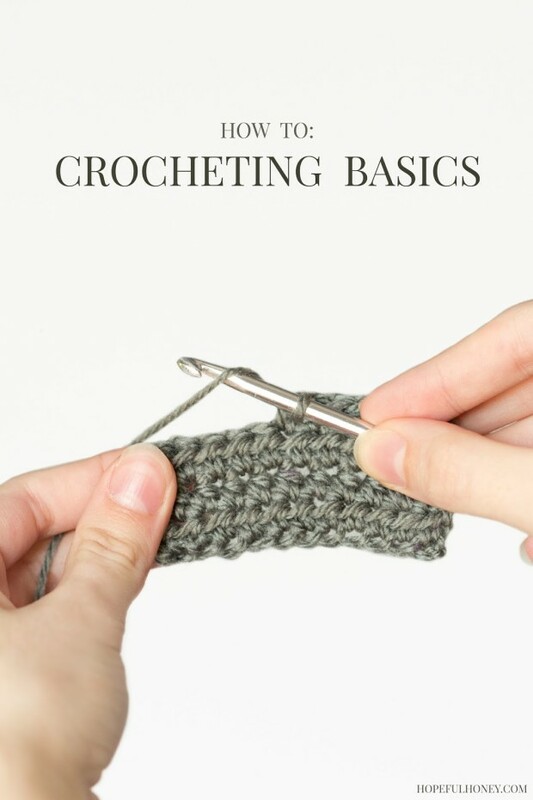 In this post I am sharing crocheting basics. When you start out crocheting you must learn how to hold your crochet hook and how to crochet slip knots and chain stitch first. However you can not make anything rather than a ring with only those two stitches. This TUTORIAL will teach you the basic stitches of Crocheting to start the journey of crocheting. You can find detailed instructions as well as video tutorials there.